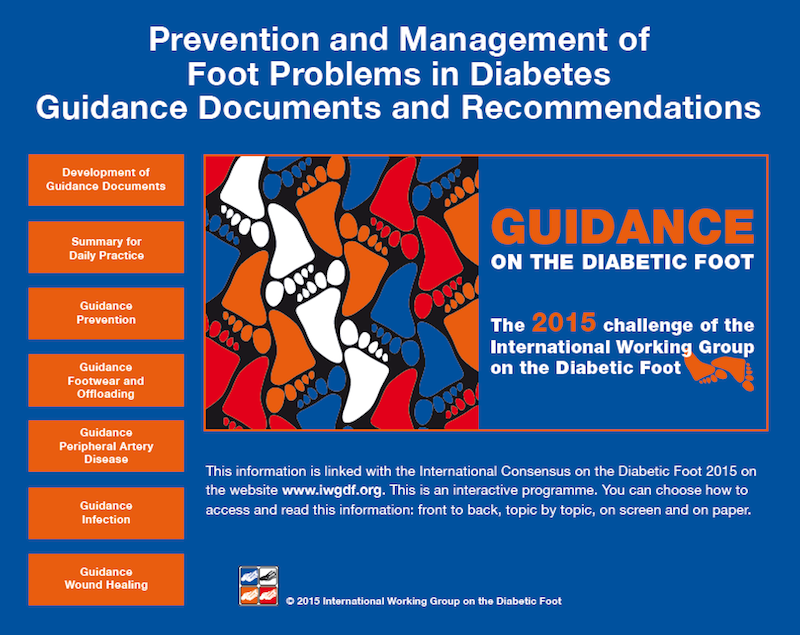 The IWGDF Guidelines describe the basic principles of prevention and management of diabetic foot disease. This is based on five evidence-based international guideline chapters. These chapters are based on systematic reviews of the literature. Read more via the menus below. Find all IWGDF Guidelines here. 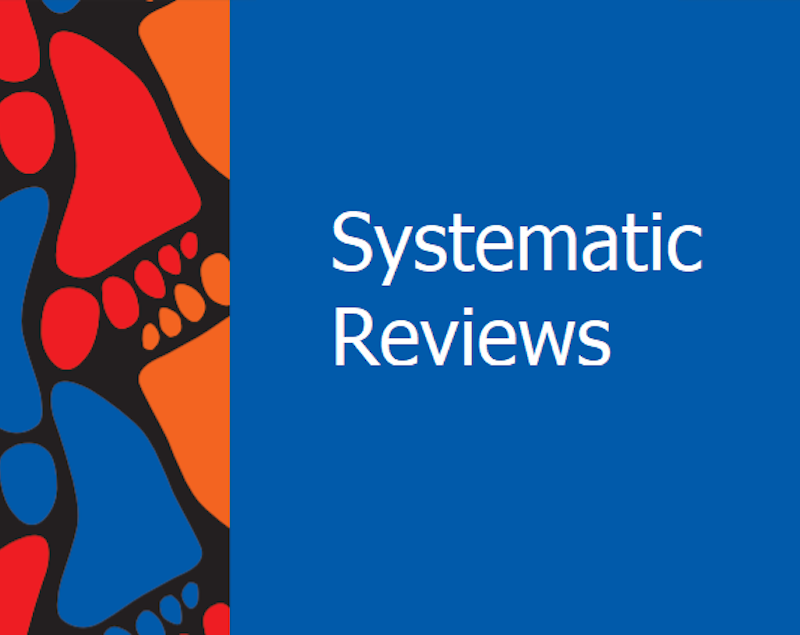 Find the 7 systematic reviews underlying the IWGDF Guidelines here. 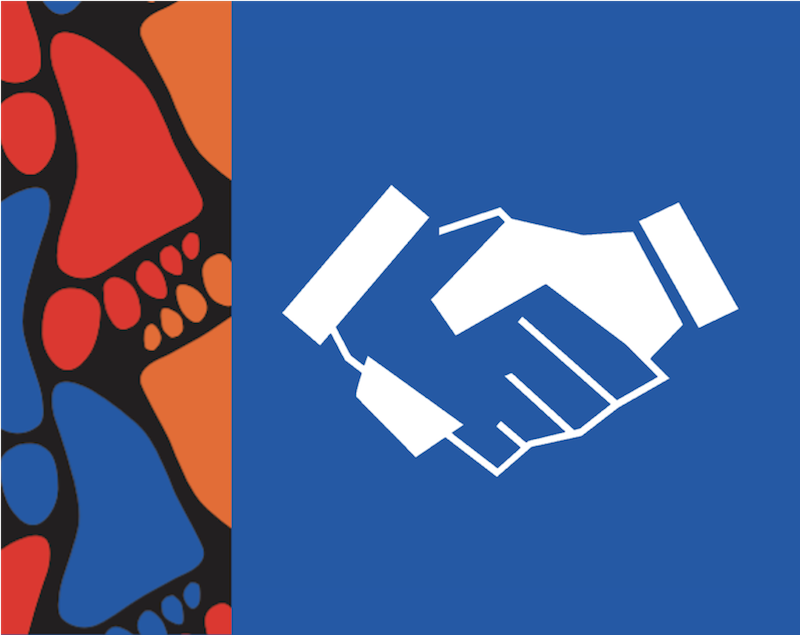 Find information about our sponsors here.